Maybe you watched this VHS until it broke. Maybe you thought you would eventually hit the road and see the country like the Stouffer brothers. 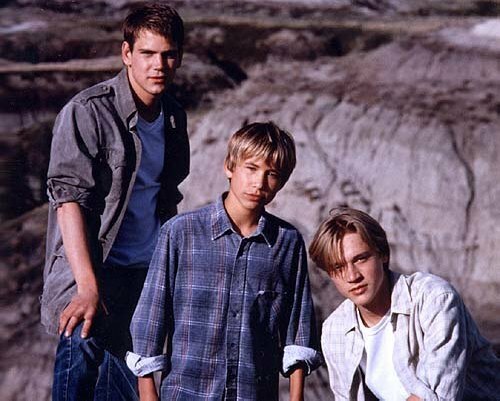 Maybe you were just in it for Devon Sawa and JTT. Maybe all the brotherly hi-jinks really seemed like a great idea to you. Whatever your reason, Wild America will come back to you in a flood when you watch it as a adult. Except the end. You forgot how long it takes to end. Nora and I sat down with Jamie LeeLo, host of Brunch Night! a live late-night talk show based in New York City, to discuss this classic. Also, we discuss childhood heartthrobs and how none of us appreciated Scott Bairstow enough the first time around.